Make and drink this tea whenever you feel a cold coming! ½ Tsp fine grated fresh ginger (use a micro plane or fine grater). 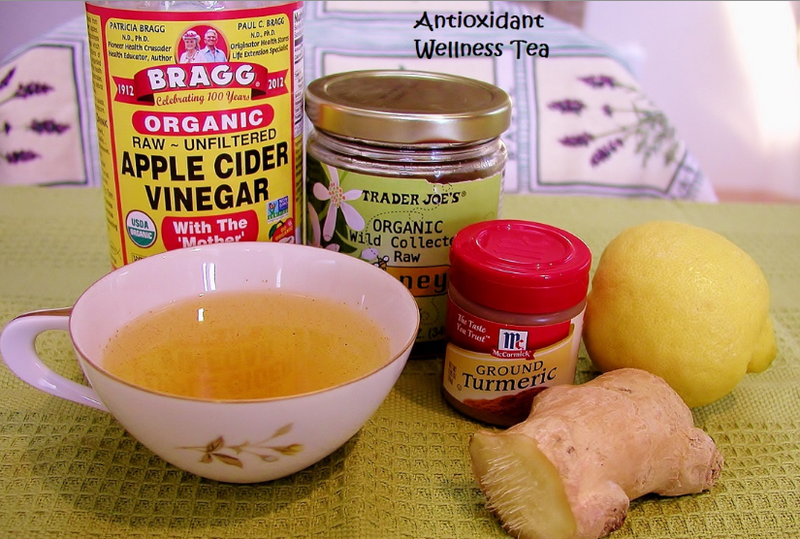 ½ Tbsp Organic Apple Cider Vinegar. Pour in cup or mug. Add all ingredients and stir. Cool for a bit and sip. drink nightly until feeling better. You may kick the cold or at least shorten the duration.